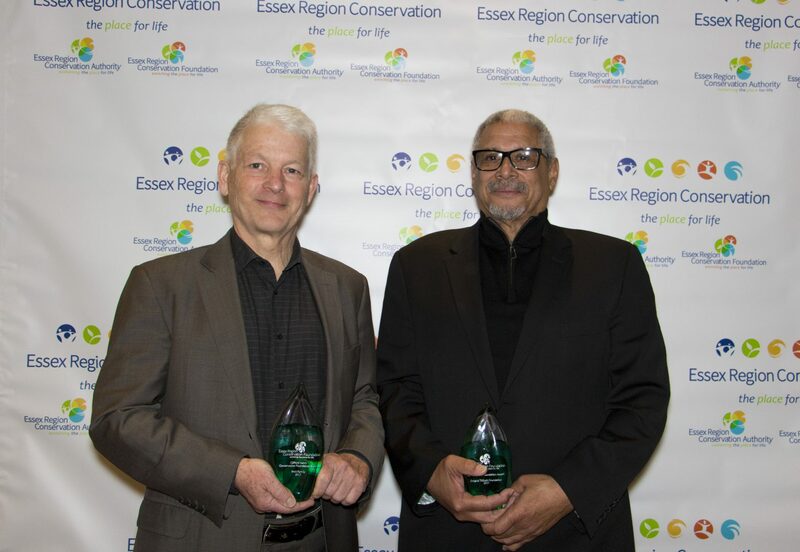 The Essex Region Conservation Foundation celebrated their 40th Annual General Meeting with an overview of four decades of enriching our region as the Place for Life. Highlights from 2017 were presented, including the launch of the Foundation’s Place for Life fundraising campaign, the opening of the Cypher Systems Group Greenway and the creation of the Rotary (1918) Centennial Hub. 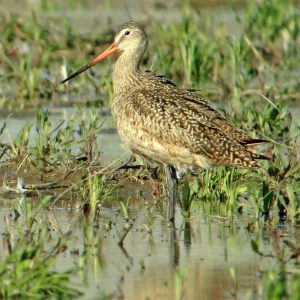 In 2017, the Foundation raised over $900,000 in support of conservation initiatives across the region. The Reid family was recognized with the 2017 Clifford Hatch Award for Outstanding Individual Contributions. In 2008, they established the David & Margaret Reid Nature Fund, dedicated to wildlife, habitat preservation and restoration in the Harrow area, while promoting environmental stewardship with the youth of our community. A $50,000 donation was made to the Foundation to establish this donor advised fund. Over the course of a decade, this contribution supported a number of community plantings at schools in Harrow, the creation of the Harrow Rain Garden and several wetlands. 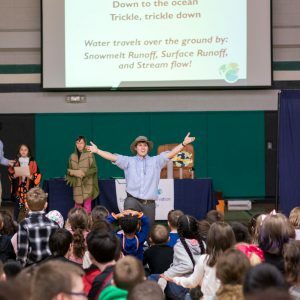 In 2017, in conjunction with the Place for Life campaign, the Reids announced that $15,000 from this fund would be used over the next three years to ensure that the young people of our region are provided with opportunities to connect with nature through ERCA’s Outdoor Education program. The Ontario Trillium Foundation was presented the Essex Region Conservation Foundation Award for Outstanding Corporate Contribution, in recognition of its longstanding partner in helping to make our region the Place for Life. A full copy of the Foundation’s 2017 Annual Report can be found here .